Large foundational courses delivered in large lecture halls are disadvantaged in eliciting participation from all students and maintaining engagement throughout the class session. We introduced TopHat™ (an audience response system) that allows the instructor to engage students in solving Calculus problems across the entire class as well as provide immediate feedback to both the students and the instructor as an opportunity to further instruction. In Fall 2016, we compared outcomes for students who used TopHat™ in one section (041) to those who engaged in small group work without technology in another section (046). We found the section (041) using TopHat™ was associated with statistically significantly improved performance, 4.7% increase for the overall grade amounting to a half a letter grade difference, compared to the section (046) not using TopHat™ while adjusting for prior knowledge levels. We also note that homework average scores for students in section (041) using TopHat™ was statistically significantly greater than for students in section (046) not using TopHat™. The differences in homework scores may be attributed to TopHat™ since students solved homework problems in class facilitated by the software compared to students who solved homework problems in class facilitated by small group work. TopHat™ provides the students immediate feedback as well as provides the instructor an opportunity to remediate just in time. The small group work in class while guided by teaching assistants and the instructor does not provide uniform immediate feedback nor remediation across the section. Greater homework scores may have contributed to increased quiz scores and other tests resulting in increased overall grades. McAlpin, E., Shilane, D. & Kalaycioglu, S. (2018). A Pedagogically Effective Use of an Audience Response System, TOPHAT™, to increase outcomes in CALCULUS I at New York University. 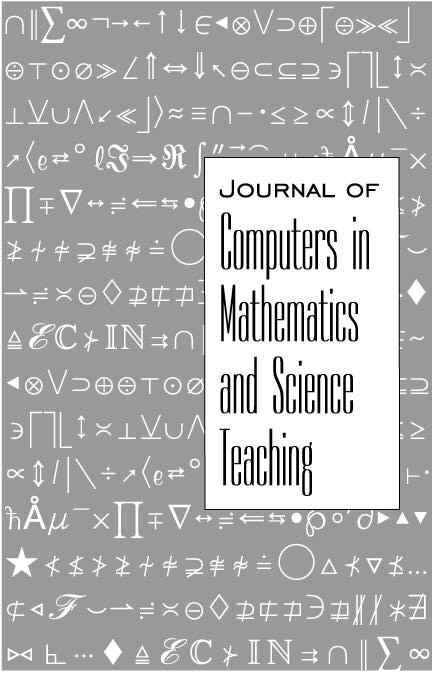 Journal of Computers in Mathematics and Science Teaching, 37 (4), 355-386. Waynesville, NC USA: Association for the Advancement of Computing in Education (AACE). Retrieved April 20, 2019 from https://www.learntechlib.org/primary/p/182457/.